Published on August 11, 2014 in Events. 0 Comments Tags: FTI, Games We Play, workshop. These days games, in all their varying forms, are more popular than ever, and there’s no doubt that they contain value beyond mere entertainment (although we do love that part about them). Around the world games and game mechanics have been successfully integrated time and time again into change-making, social enterprise, business, charity and non-profit organisations, as a means of engaging the community and making a difference. 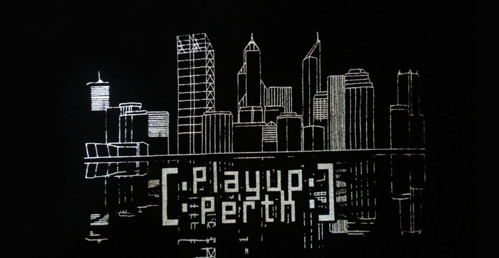 For those in the Perth community keen on incorporating the good side of games into their work, FTI and Games We Play have a intensive 2-day workshop on this month worth attending, Gamechanging: harness the power of games and play. For more information on the Gamechanging Workshop, visit the Games We Play official event page. The Let's Make Games archives for the games-we-play tag.